Wireless internet signal not strong enough or dropping out? Does your wireless struggle with the amount of devices you have connected? 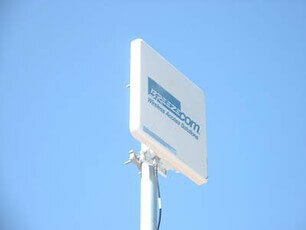 Does your wireless not provide enough coverage for your whole building? start a Chat with one of our Customer Representatives by clicking the icon at the bottom of this page. In a commercial environment like hotel or medical suites, where you don’t want a WI-FI access point to “stick out”, count on us to fit a professional solution with power being provided at the source, all that is needed is a single cable back to your network cabinet, which we can fully install and setup. 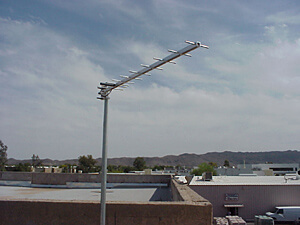 We have installed heaps of wireless aerials for all types of providers and devices to boost your wireless signal? 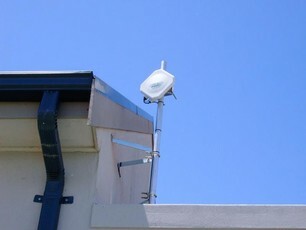 Picture Perfect recommends the Ubiquiti product range. This is a worldwide spread brand due to its high performance and low price point. 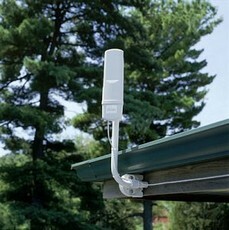 Ubiquiti wireless communications products are available in licensed (900MHz, 3GHz) and unlicensed ISM bands (2.4GHz, 5GHz, 24GHz). Picture Perfect can source a huge array of products for every kind of wireless communications applications through authorized local re-sellers, our usual suppliers. Visit Ubitquiti Networks here.